Welcome to Blackstone Orthodontics, where we work as a team to help patients achieve and maintain beautiful, functional smiles. We are committed to working with you and your family to provide a comfortable experience and create smiles that last a lifetime. At Gregory M Blackstone DDS, our priority is to deliver quality care to informed patients in a comfortable and convenient setting. With a focus on orthodontics for children, teens, and adults, Blackstone Orthodontics specializes in providing outstanding state-of-the-art orthodontic care for the entire family in a caring, patient-centered environment. We recognize that every patient has different needs, and we pride ourselves in the courteous service we deliver to each person who walks through the doors. Our doctor has completed extensive training in the field of orthodontics and still pursues continuing education to stay abreast of the latest techniques and treatments. 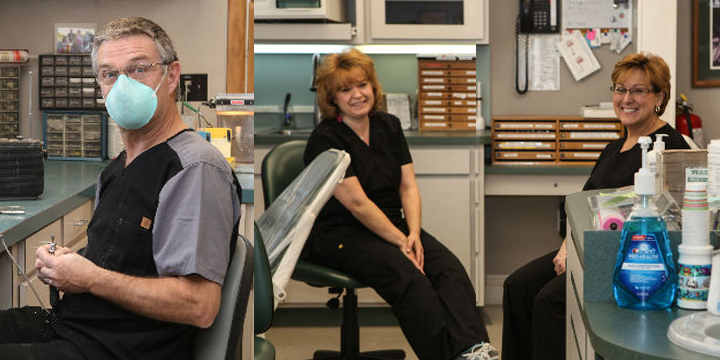 What sets us apart from others is the personalized care we provide our patients. We also make it a priority to educate our patients about their treatment options and other dental issues. 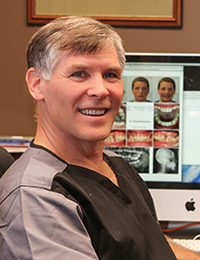 We invite you to explore our Website to learn more about our team, our office, and orthodontic treatment. You’ll find all of the information you need to make informed decisions about your dental health. Blackstone Orthodontics strives to give you the best and most memorable orthodontic experience and we look forward to caring for you and your family. Gregory M Blackstone DDS believes that informed patients are better prepared to make decisions regarding their health and well-being. That is why we've included an extensive section on this website covering the full array of topics associated with orthodontics and orthodontic diagnoses and treatments. We encourage you to look through these pages whenever you have an interest or concern about your orthodontic needs and care. The best care in the world doesn't mean anything if you can't access it. At Gregory M Blackstone DDS, we strive to make our Presque Isle office as efficient and convenient as possible. 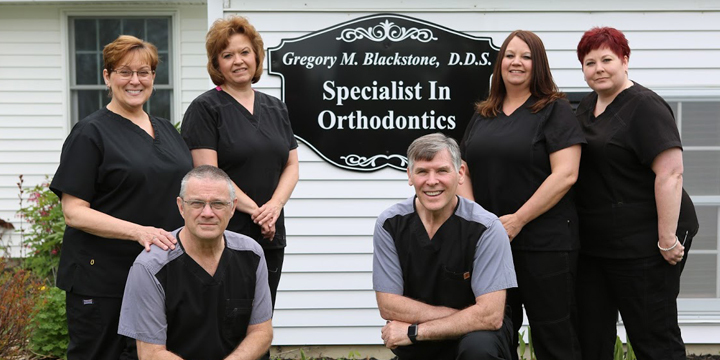 Included in these web pages is information about Gregory M Blackstone DDS's office, including our Presque Isle location, maps, directions, hours, insurance policies, and appointment scheduling. You can even email a request for an appointment right here!